When it comes to heart health, most people think a healthy diet and hitting the gym are the only solutions. 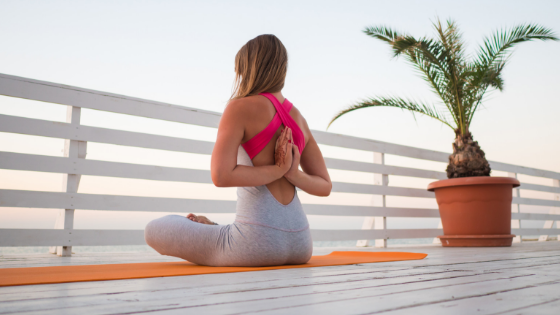 However, there is a lesser-known means of improving heart health that people of all ages and physical conditioning can perform: yoga for your heart. Yoga is just as effective as many other forms of exercise in the context of boosting heart health. Yet yoga is much more enjoyable than other types of exercise. 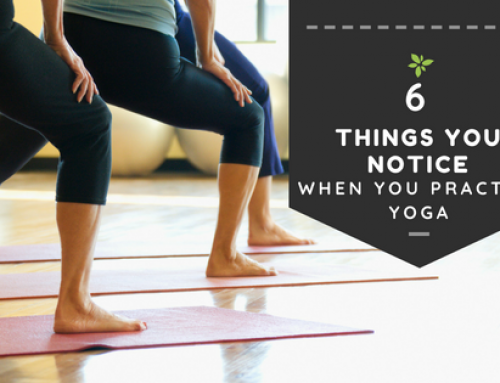 If you do not practice yoga, the time to start is now! 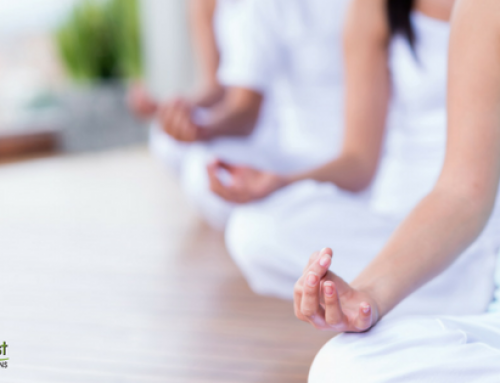 Many people practice yoga as it is a calming way to feel balanced, more flexible and at peace. Yet there are more reasons to engage in this unique form of exercise. According to the European Journal of Preventive Cardiology, it appears as though practicing yoga reduces heart disease risk just as well as traditional exercise. Take the short trip on over to our yoga studio, engage in yoga in our welcoming space and your body and mind will reap all sorts of benefits. 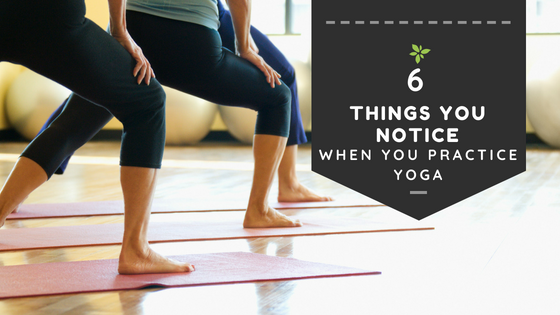 Just about everyone would rather engage in easy yoga poses than jog or run. 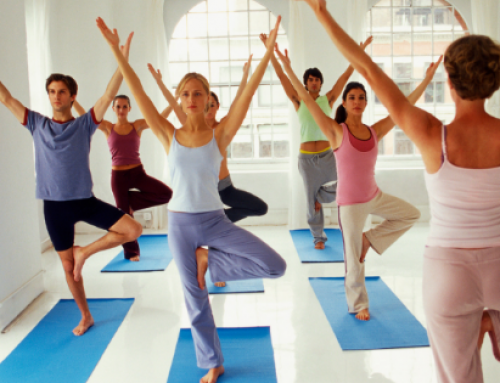 Yoga is performed in a controlled indoor environment. There is no need to brace for the elements and put unnecessary stress on your joints by running outdoors. Those who participated in the research referenced above ranged from elderly individuals with health maladies to youngsters in perfect health. 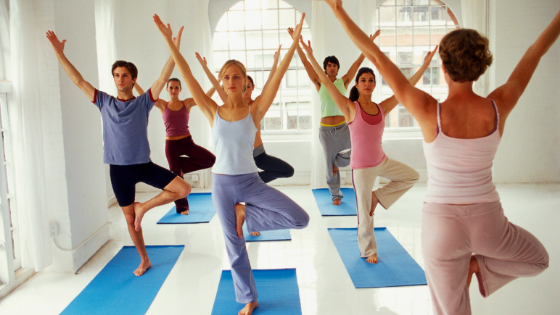 Yoga participants enjoyed improvements in myriad factors that impact the risk for heart disease. They enjoyed an average LDL cholesterol reduction of 12 points, an average weight loss of five pounds and an average blood pressure reduction of five points. 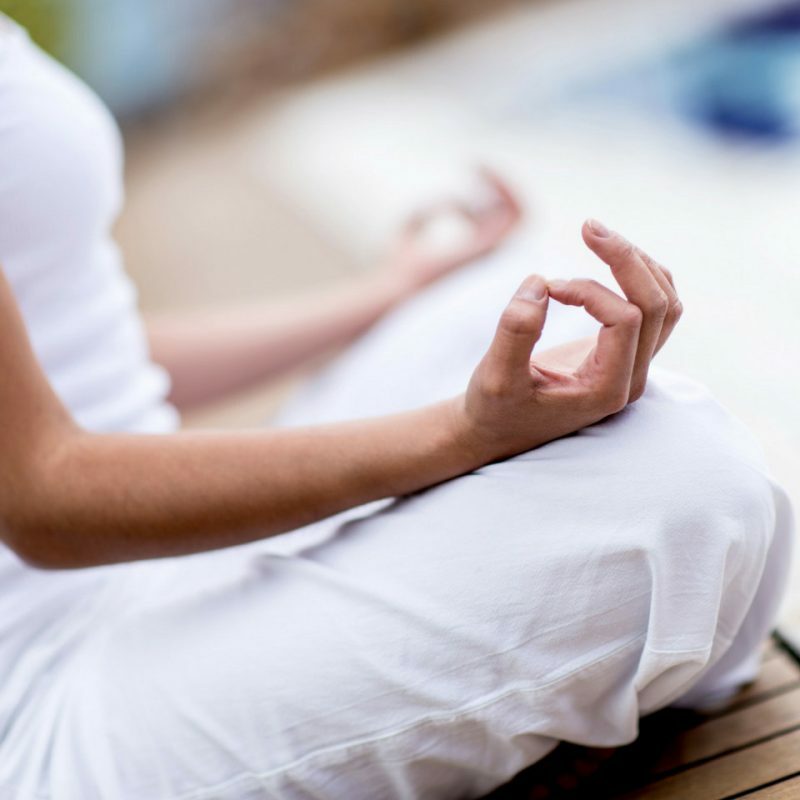 Yoga involves considerable physical activity, meditation, and breathing. Each element makes a positive impact on important cardiovascular risk factors that have the potential to lead to heart disease, a heart attack, or another heart malady. The fact that yoga combines these numerous elements makes it that much more beneficial, especially compared to other forms of light exercise. Yoga’s gentle exercise heightens muscle sensitivity to insulin. Insulin is essential to properly controlling blood sugar. Yoga’s deep breathing also helps reduce blood pressure. Yoga’s mind-calming meditation considerably reduces stress and settles the nervous system. Each of these elements contributes to reducing the chance of heart disease. 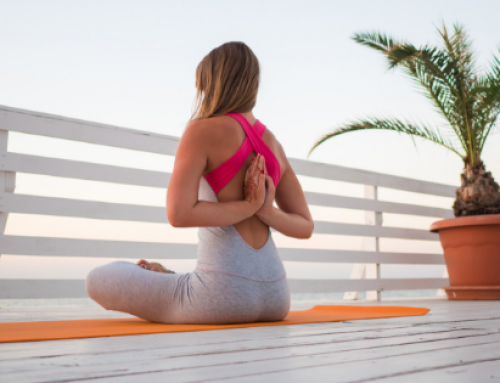 If you are interested in improving your heart health with yoga, look no further than Palm Harbor’s East West Healing Solutions. 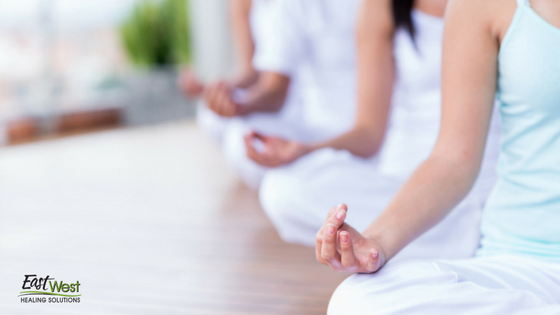 Call us at (727) 216-3972 to learn more about our yoga classes and how they can improve your well-being.